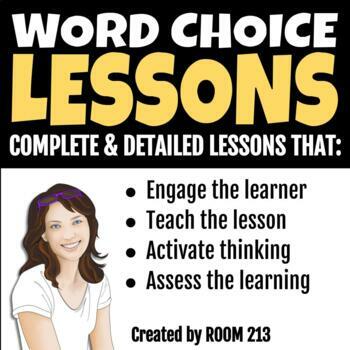 This post originally appeared on the blog Learning in Room 213. 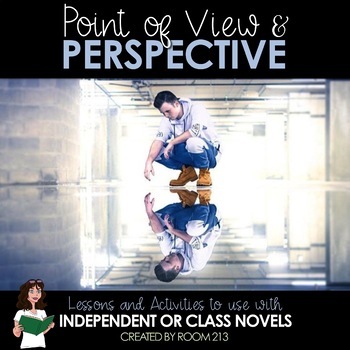 It’s time to take a closer look at character in my classroom. 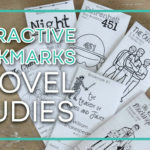 We spent the first few weeks of workshop analyzing and experimenting with setting and point of view, and now I want my students to explore the ways that character is being developed in the novels they are reading. They will be creating their own characters during writing workshop, but I want them to do some analytical writing as well. 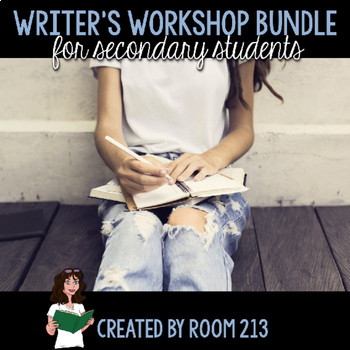 I know from past experience that literary analysis is something students struggle with, so I’m giving them multiple opportunities to scaffold the skills they will need. 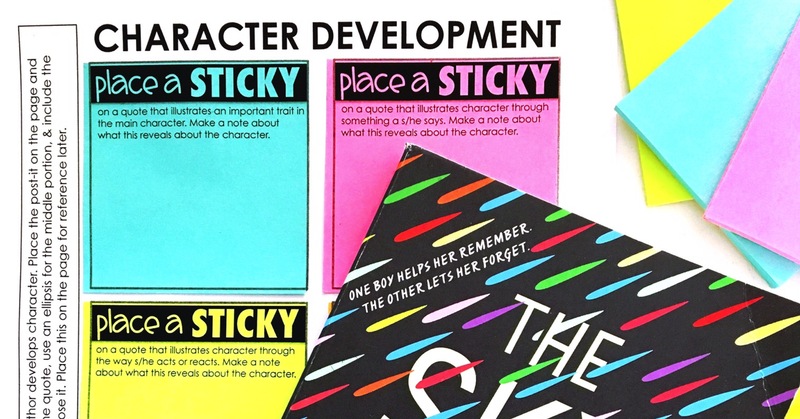 On Monday, students were given sticky notes to help them track the various ways that their authors create character. I told them to pick one character trait and, as they read during the week, to take note of the methods used to develop that trait. Each student will be discussing what they noted with me during a conference next week and also writing a literary paragraph that examines the trait. Before that conference, I wanted to give them more practice with analyzing author technique. I enlarged a variety of passages from some of their favourite books and put them on the walls of the classroom. Students were given a sheet of instructions and told to take notes on what the passage suggested about the character. Then they had to write an assertion about the character and back it up with a quotation from the passage – one or two sentences per passage. They chose three of the six passages as they rotated around the room. At the end of the class, students passed in their work, and I used a checklist I created to give them fast feedback. I had anticipated all of the usual errors, so if their sentences weren’t “perfect,” I had an error to check off. It took me little more than half an hour to assess twenty-six students. 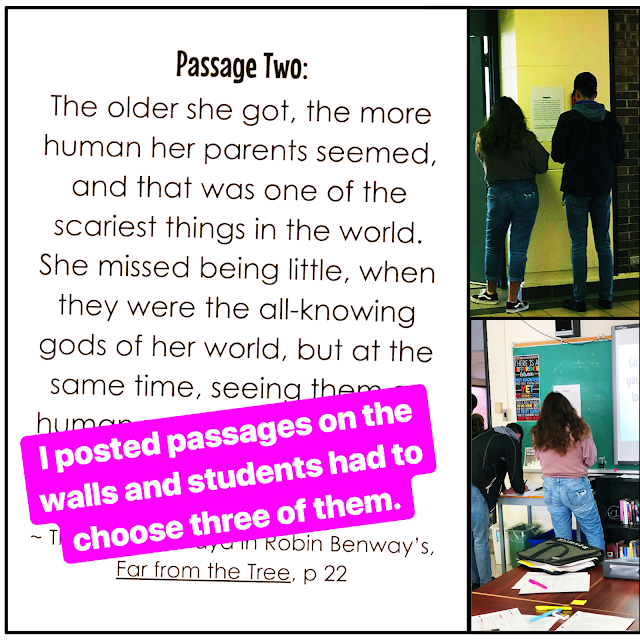 They will get their feedback tomorrow and choose one of the passages to redo; then, during the conference that we have next week, students will show me their revisions. That way, we can discuss their progress face-to-face, and I can clear up any further questions they have. 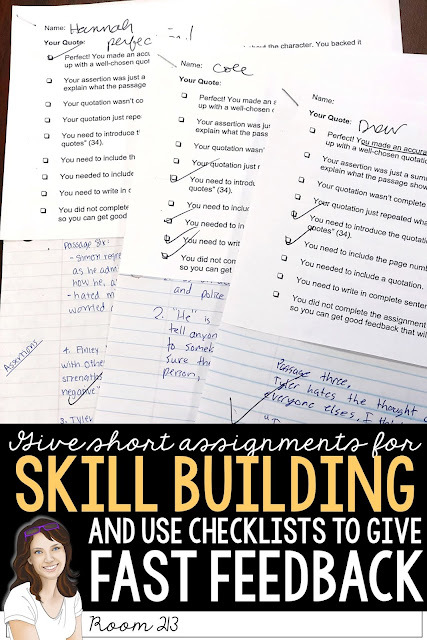 Later in the semester, my students will write a longer literary analysis essay, and I know that these skill building activities will help them when they do. 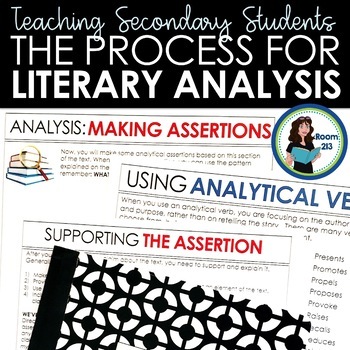 If you’d like more help with teaching analysis, you might like to check out Teaching the Process of Literary Analysis. 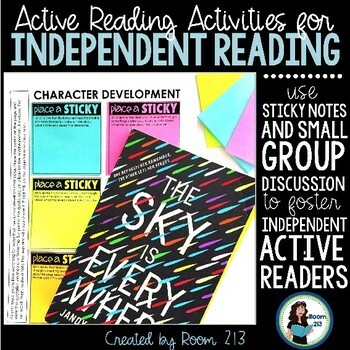 You will also find the above activity in my Literary Elements Mini-Lessons and in my Reading Workshop Bundle. If you already own it, it’s waiting there for you. 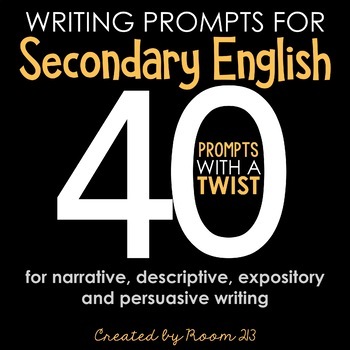 Just download the file again and look for Character Analysis Activity in the literary elements file. Jackie has been teaching and learning in Room 213 for twenty-seven years. 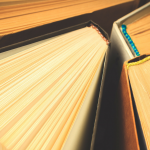 She has her Masters of Education in secondary English curriculum, and currently teaches 12th grade English, as well as an 11th grade International Baccalaureate class. 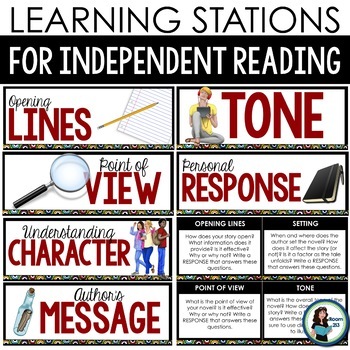 Her focus with all students is on learning how to learn, critical thinking, and love of reading. 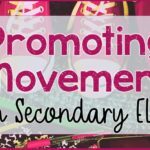 You can read more about her adventures as a teacher on her blog, Real Learning in Room 213 or on Facebook and Instagram. You can also visit her at her TpT store Room 213. 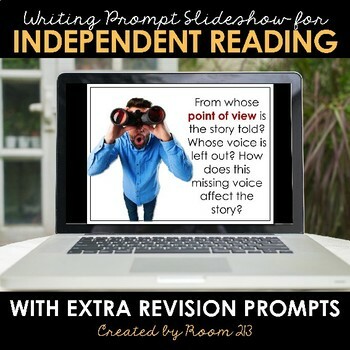 ← Resource Round-Up: Interactive Activities, Literacy Bundles, and More!